to 80 tons with the number of hopper doors ranging from 2 to 4.
interiors. Tank cars usually require a thorough cleaning before they are filled with a different product. Figure 1.3. 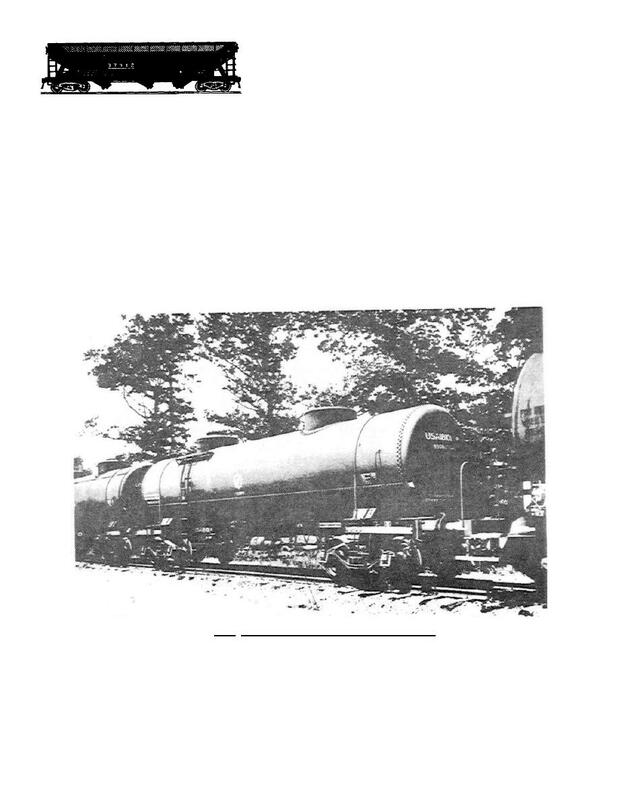 Tank Car Designed for Foreign Service.